What are geothermal Heat Pumps? 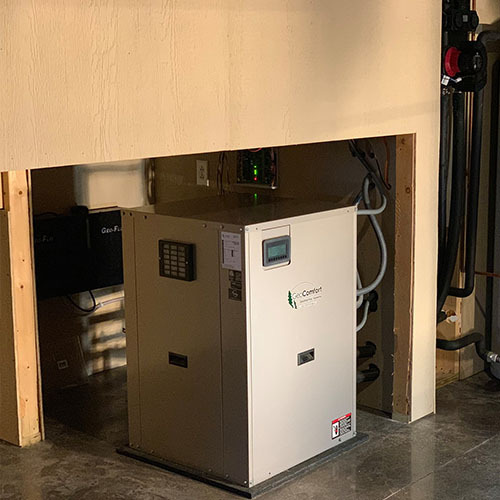 Geothermal Heat Pumps use the solar energy stored underground to provide heating, cooling, and hot water for homes and buildings. The loop field transfers heat to the home through a geothermal heat pump kept indoors. The heat pump provides heating and cooling throughout the home primarily through two methods: forced air and radiant in floor. 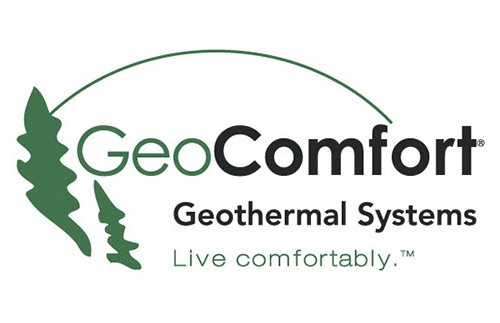 Most GeoComfort Geothermal Systems come standard with a hot water assist, known as a desuperheater. This allows for the system to capture excess heat to assist a hot water heater. This cuts hot water costs 25% - 40%. Geothermal systems can also provide 100% of the hot water needed for a home. The average life expectancy of a geothermal system is nearly 25 years compared to the 13 year average life expectancy of traditional furnaces and air conditioners. The ground loop powering the geothermal system lasts 100 years plus! Geothermal systems will reduce monthly heating and cooling bills up to 70% over traditional HVAC systems. 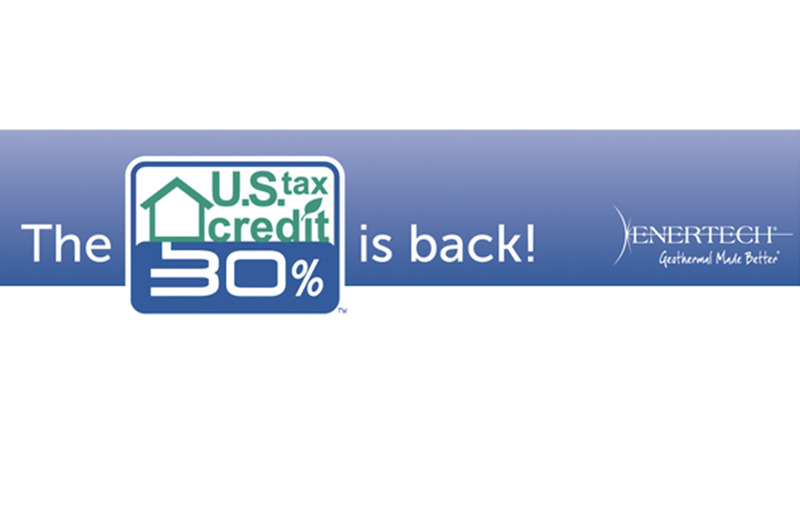 With geothermal, you do not have to worry about the volatile swings associated with fossil fuel costs. Geothermal systems have less maintenance costs when compared to traditional HVAC. This is due to geothermal equipment being kept indoors and not outside, exposed to the elements. Additionally, geothermal systems have fewer moving parts, which makes for less opportunity for a malfunction. 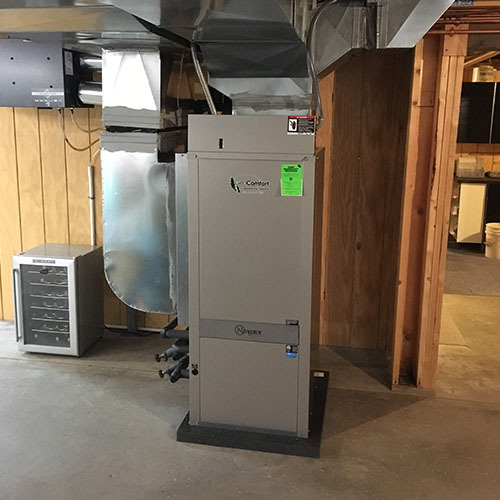 Heating, Cooling and Hot water accounts for more that 50% of your energy us in your home why wouldn’t you make the chose to replace your system with a 500% efficient geothermal System.